Mask brought Christmas forward a few months for a press day held by Argos. 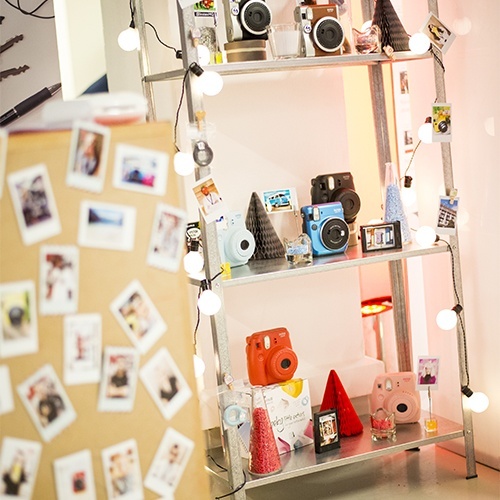 The huge event showcased Argos’s products for the upcoming festive season, with a variety of different sets dedicated to its winter collections. The event was attended by 270 guests, and brought together plenty of events industry experts, including 40 suppliers, five agencies and 40 staff and crew – all powered by countless cups of coffee! The event was designed to include three press shows in one. 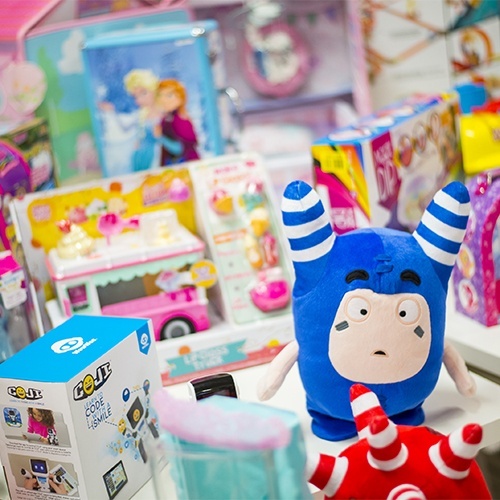 Attendees were shown Argos’s toy, tech and home collections for Christmas 2016, all at themed stations throughout the venue. 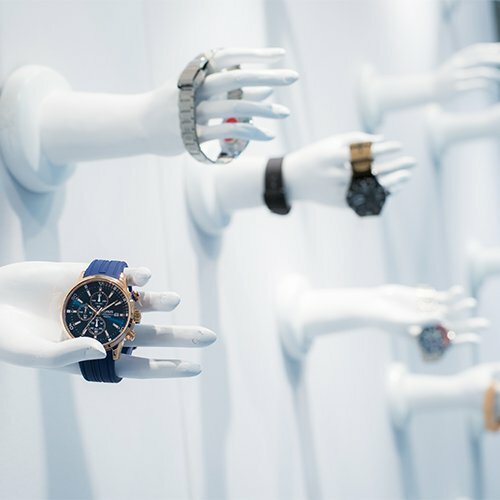 Each sub-show had its own distinct styling and showcased products selected by the Argos and Mask teams. There was a big focus on Argos’s film exclusives, such as Trollz and Starwars. Key tech suppliers on the day included FitBit, Phantom 4, LG and Nutri. The bright, bold colours of Argos’s branding stood out against the industrial style of the venue, with décor details including balloons, abstract gift display tables, a red carpet and white walls strewn with coloured paints. Find out more about Mask’s bespoke event management services at mask.co.uk.